Are you in despair over the state of your kitchen? Do you find yourself in disagreement with the prior occupant’s idea of style? Then it’s time to do away with the old and transform your kitchen with help from the team at 42 Construction. 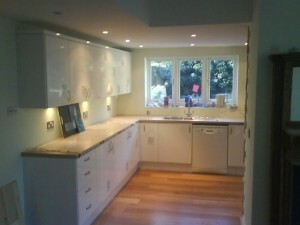 Our years of experience and wealth of knowledge make us the best choice for kitchen fitters Bournemouth has seen. Call us today on 07891 597416 to find out more. From rickety old pipework and outdated to appliances to colour schemes that make you cringe, there are many factors that can make you fall out of love with your kitchen. Here at 42 Construction, we pride ourselves on being the finest kitchen fitters Bournemouth has to offer. We provide a complete service that delivers high-quality kitchens tailored to the needs of our customers. With a brand new kitchen designed to your exacting specification, you’ll be free to discover (or rediscover) your passion for cooking. With so many customisable options to choose from, you’ll have the opportunity to unleash your inner chef. For a new kitchen that you’re guaranteed to fall in love with, be sure to get in touch with our Bournemouth kitchen fitters today. How Can Our Kitchen Fitters Bournemouth Help? At 42 Construction, we are committed to making the whole process as stress-free as possible. We’ll start with a visit to size up your kitchen and discuss your ideas with you in more depth. Whether you desire something modern, traditional or contemporary, our kitchen fitters in Bournemouth will strive to exceed your expectations. Our team have access to the finest products from respected brands, plus, we also source all of our materials from trusted suppliers. At 42 Construction, our kitchen fitters Bournemouth are committed to providing an entirely unique experience that incorporates cutting-edge design and innovative features. 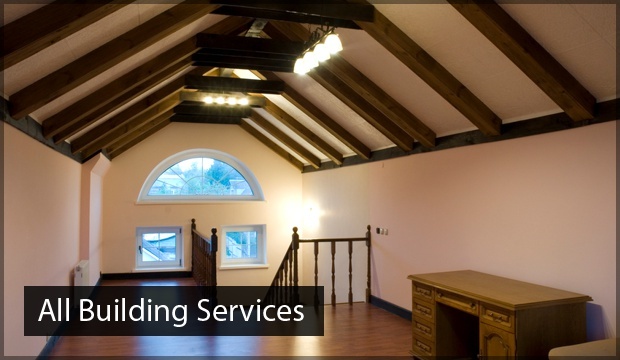 If your plan is to refurbish more than just your kitchen, our team will be more than happy to accommodate you. 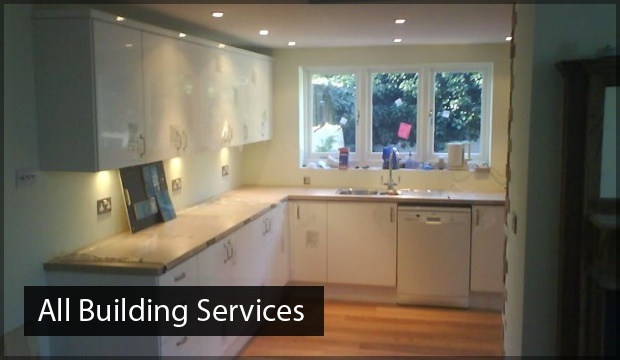 Our kitchen fitters Bournemouth can work to any scale, meet almost any deadline and will always work in-line with your budget. So, what are you waiting for? For results that speak for themselves, get in touch with 42 Construction today. With more than 20 years of experience to draw upon, 42 Construction is a name that you can trust. Our philosophy is to provide “the answer to your building needs, lifestyle and everything”. With that in mind, you can rely on our kitchen fitters in Bournemouth to create a kitchen that exudes nothing less than exceptional quality. 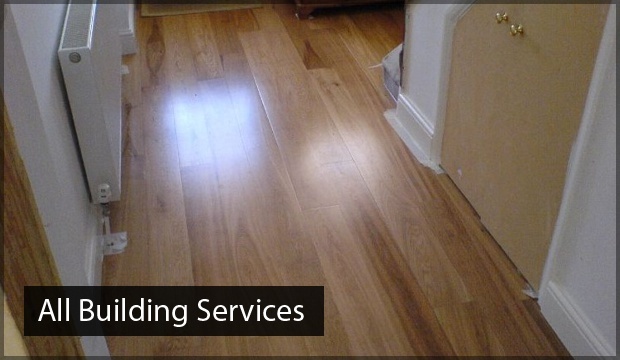 We provide a range of domestic and commercial services, and our highly skilled and talented team are dedicated to going the extra mile for our clients. When you enlist our Bournemouth kitchen fitters, you won’t ever have to worry about hidden fees. Our prices are highly competitive, and with zero obligation to accept our quotations, there is no risk in inquiring about our services. Customer service is our number one priority, and as a well-established company, we have gained an enviable reputation and client base over the years. So, whatever your needs, our team have you covered. To find out how to get in touch, read on below. For the best kitchen fitters, Bournemouth has to offer, get in touch with 42 Construction today by calling 07891 597416.